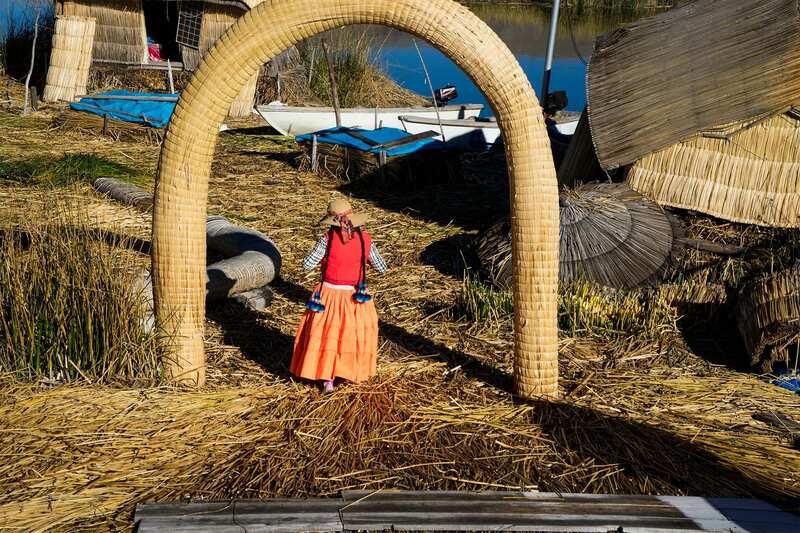 Enjoy a fully guided experience learning how the locals live on the floating islands of Lake Titicaca - a community built on grass. 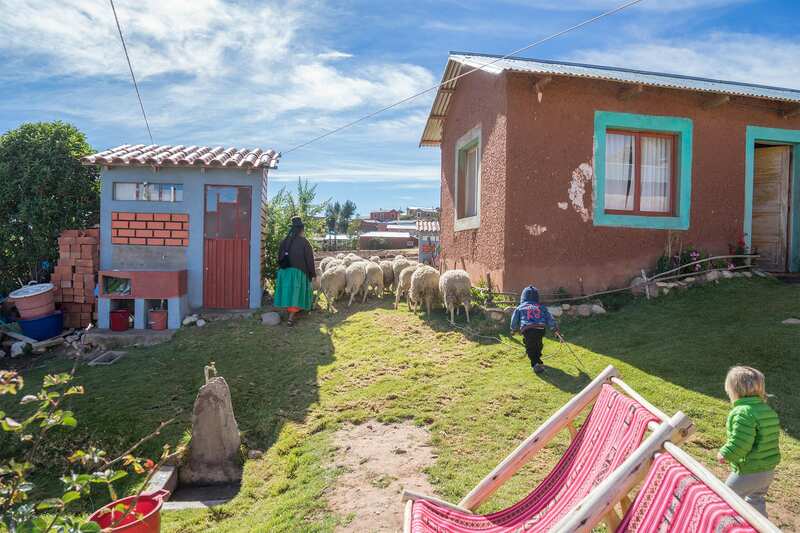 Visit the amazing island of Taquile and live with a local family for a night. 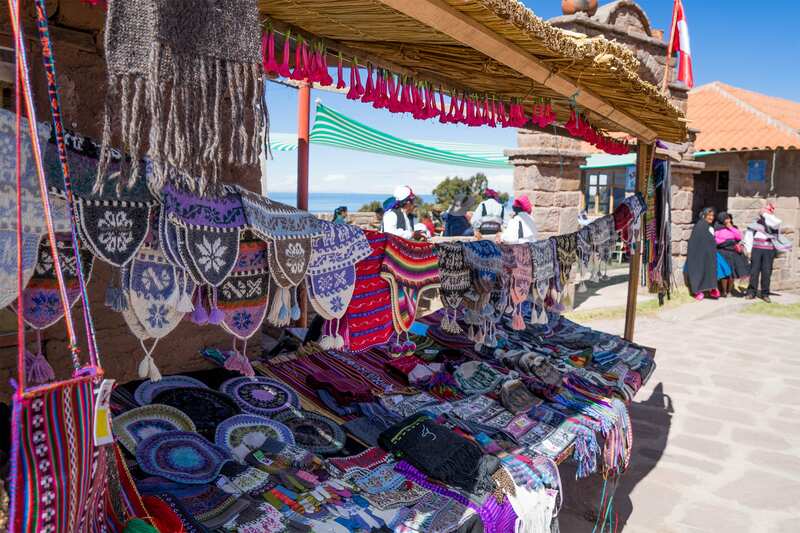 Around noon, we arrive in Taquile Island and start a soft hike up to a community where we will enjoy a textile and cultural exhibition where a native guide will explain the history and culture of the area along with an explanation of the textile designs from Taquile. Lunch will be enjoyed on Taquile Island. Around 1:30pm we return to the dock to continue our trip to the community of Luquina. Upon our arrival in Luquina, we will be greeted and welcomed by the friendly members of the community. 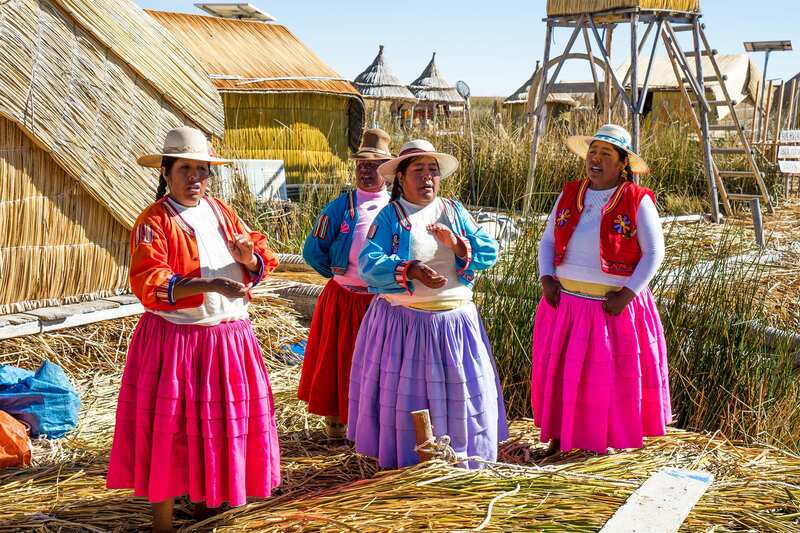 We will immediately notice their beautiful bright typical clothing and enjoy the sound of their musical instruments. 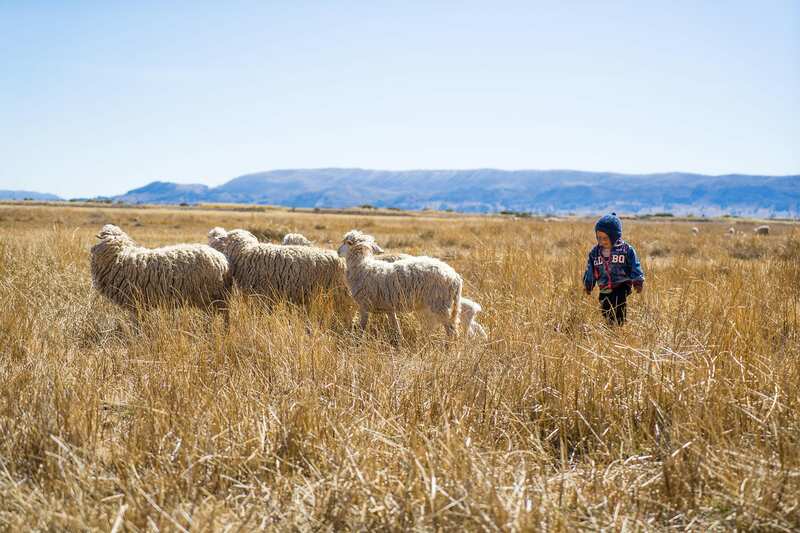 As part of the community based tourism initiative, travelers cans spend time with the locals, gaining and insight into daily activities such as farming, fishing sailing and cookery. 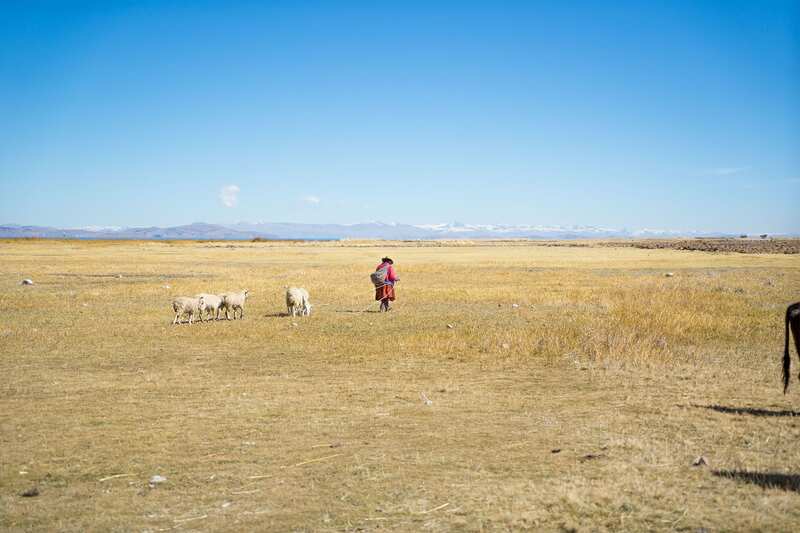 Some groups will choose to play soccer and volleyball against the locals; such activities are the favorites of local children and young people to share with the visitors. 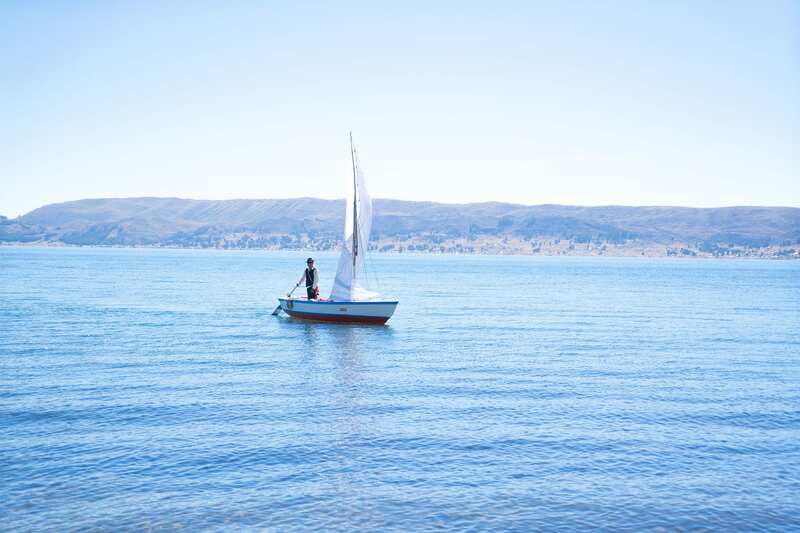 After breakfast, the morning will be filled with more activities such as hikes around the community and through the paths crossing the small farmlands or sailing on a fishermen’s boat around the peninsula’s cliffs. 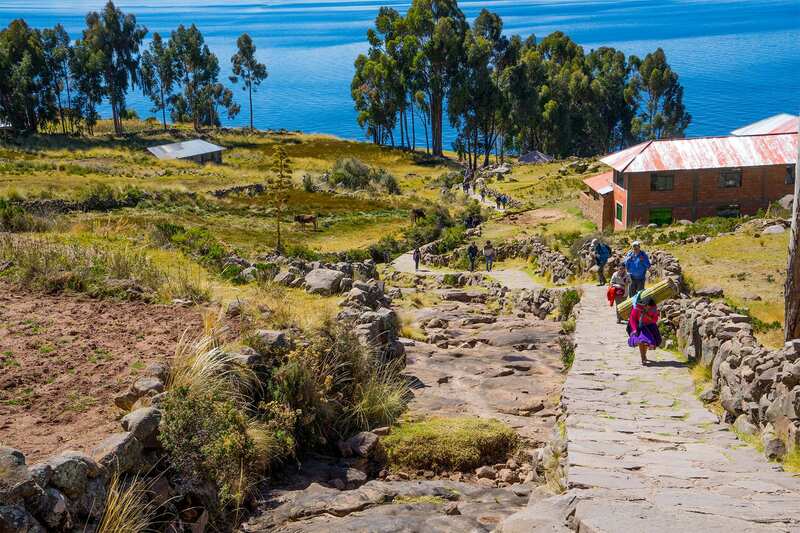 For those who love trekking, there is an option to do a one hour hike up to a lookout point. The hike can be tough, because of the altitude, but the views are worthy reward. 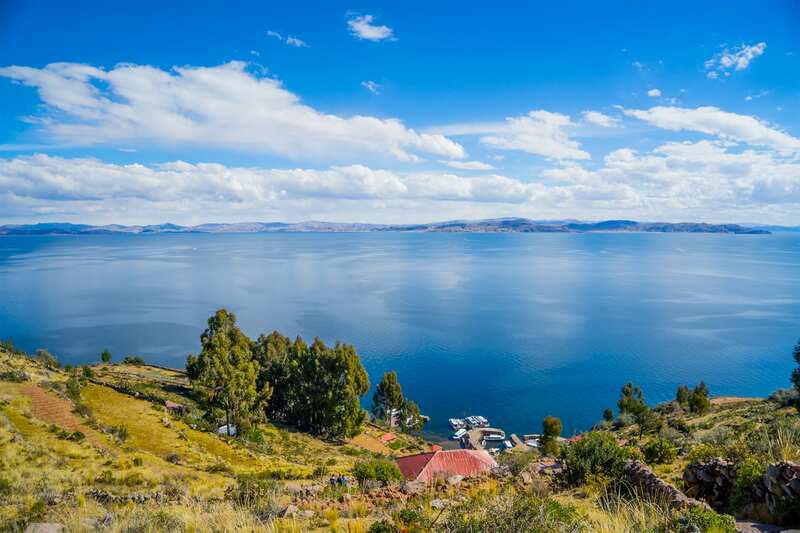 The vastness of Lake Titicaca is breathtaking and the sight is graced with the small, terraced farms, adobe buildings and a peaceful lakeshore’s beach. 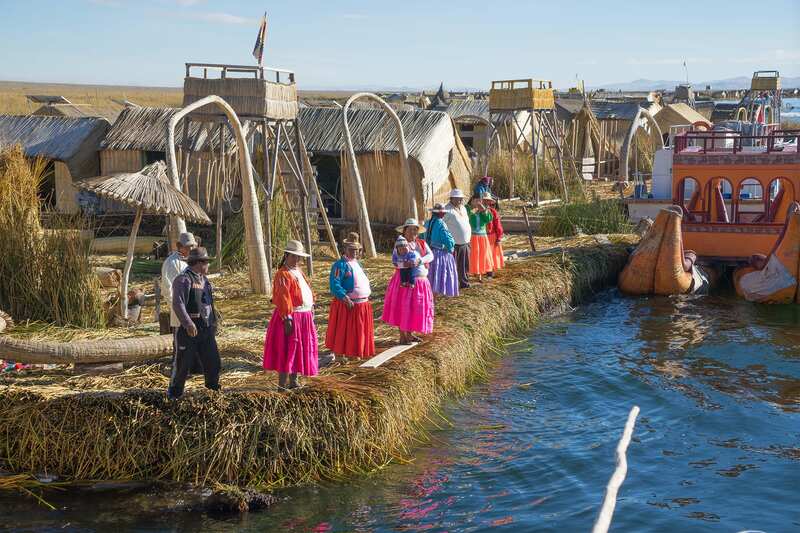 After lunch our host families will wave goodbye as we embark again on the boat back to Puno and to continue on the next adventure. 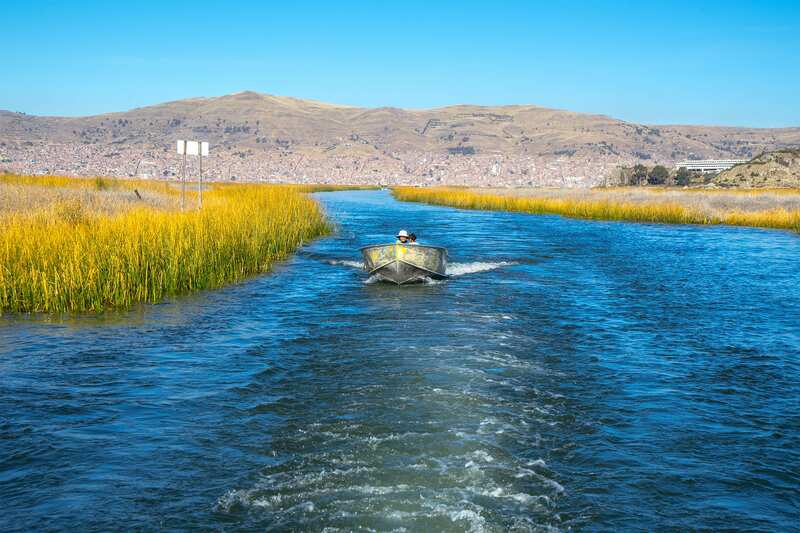 We arrive in Puno dock and we will be transfer to our hotel. 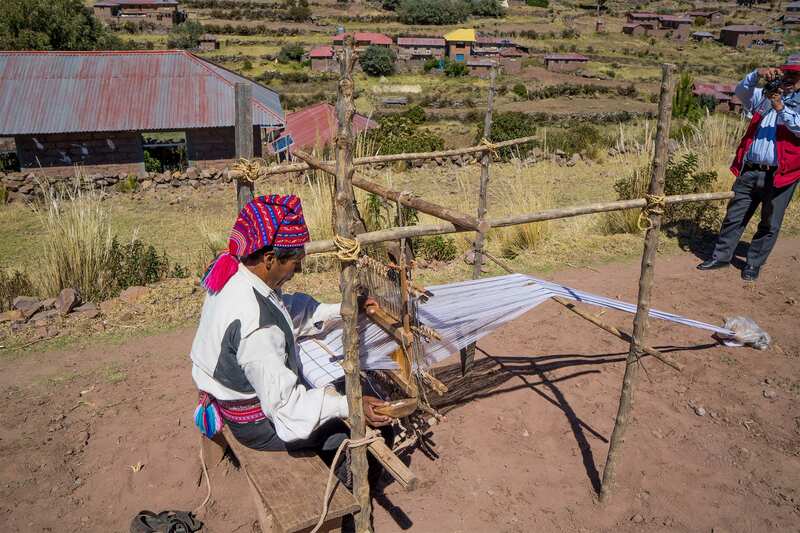 Around 15 families in Luquina have been trained to provide tourism services such as cooking and housekeeping. 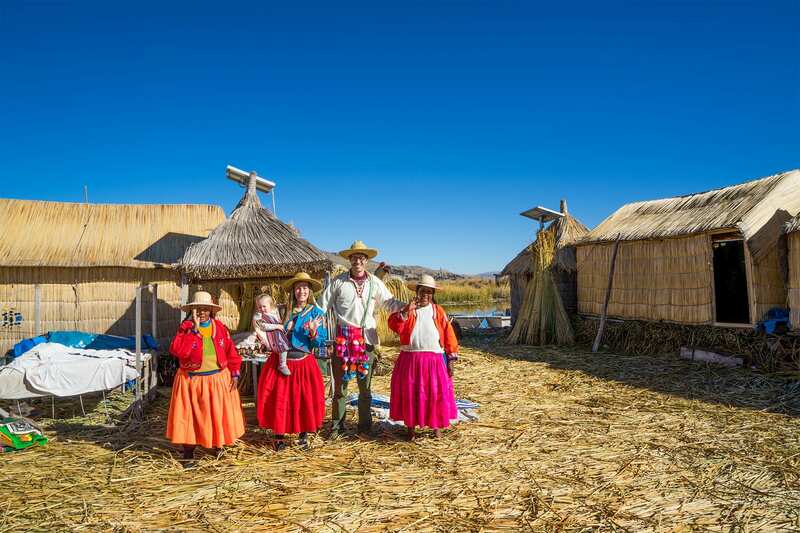 Today, the best rural guest rooms in Lake Titicaca are found in this community. Their rooms are cozy, very comfortable and most have a pretty view of the lake. The rooms have also clean private bathrooms and hot showers. They also offer clean and comfortable beds with thick and warm blankets. 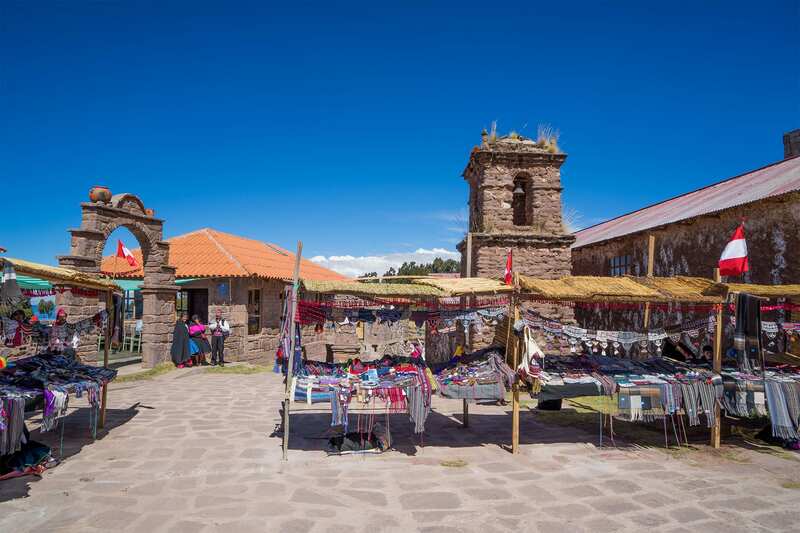 ￼There is a supplemental charge ￼for pick ups from hotels outside ￼the city of Puno.